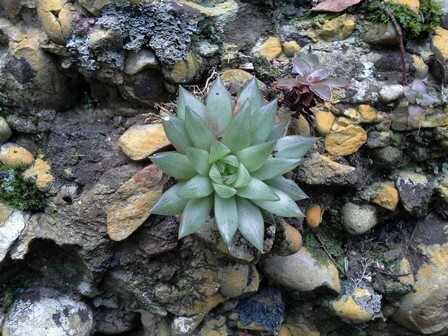 A variable species that is difficult to distinguish from other Haworthia species, particularly H. cymbiformis and H. decipiens. Until taxonomically resolved, the risk of extinction of H. cooperi cannot be assessed. Haworthia has been plagued with an overprolification of names, recognising variation over similarity, and causing much confusion (Bayer and Manning 2012). The genus needs to be revised using population-level molecular techniques in order for species concepts to be resolved (J.C. Manning pers. comm. 2014). Bayer, M.B. 1999. Haworthia Revisited: A revision of the genus. Umdaus Press, Hatfield. Bayer, M.B. and Manning, J.C. 2012 (Updated online 2013). The Haworthia nomenclator: A list of accepted species with some guidelines for infraspecific names. Haworthia Update 7(4):30-40.